Are you a brilliant organiser with great people skills? Do you get on equally well with adults and young people? can you juggle organising a fun day with supporting a new leader? 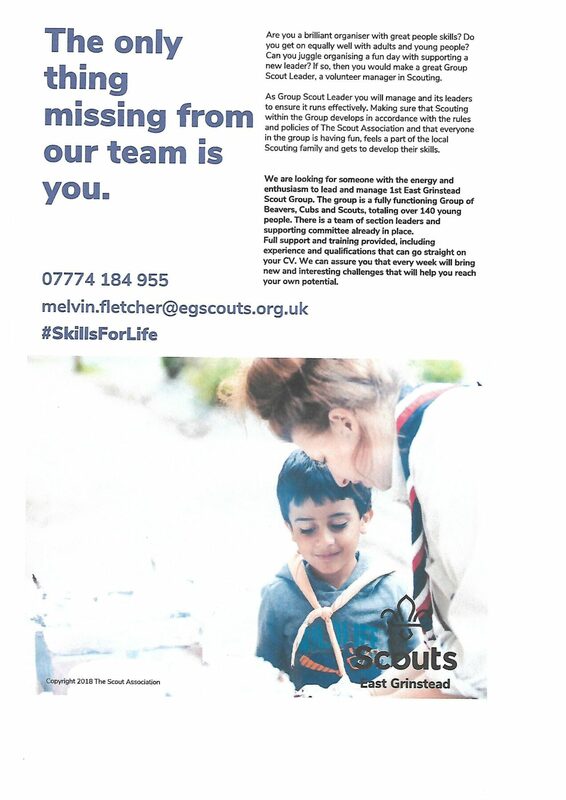 If so, then you would make a great group Scout Leader, a volunteer manager in scouting. As a Group Scout leader you will manage 1st East Grinstead Scout Group and its leaders to ensure it runs effectively. Making sure that Scouting within the group develops in accordance with the rules and policies of the Scout Association and that everyone in the group is having fun, feels a part of the local Scouting family and gets to develop their skills. 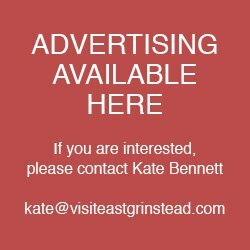 We are looking for someone with energy and enthusiasm to lead and manage 1st East Grinstead Scout Group.. The Group is a fully functional group of Beavers, Cubs, and Scouts, totalling over 140 young people. There is a team of section leaders and supporting committee already in place. Full support and training provided, including experience and qualifications that can go straight on your CV. We can assure you that every week will bring new and interesting challenges that will help you reach your own potential. Next : Green fingered volunteers.